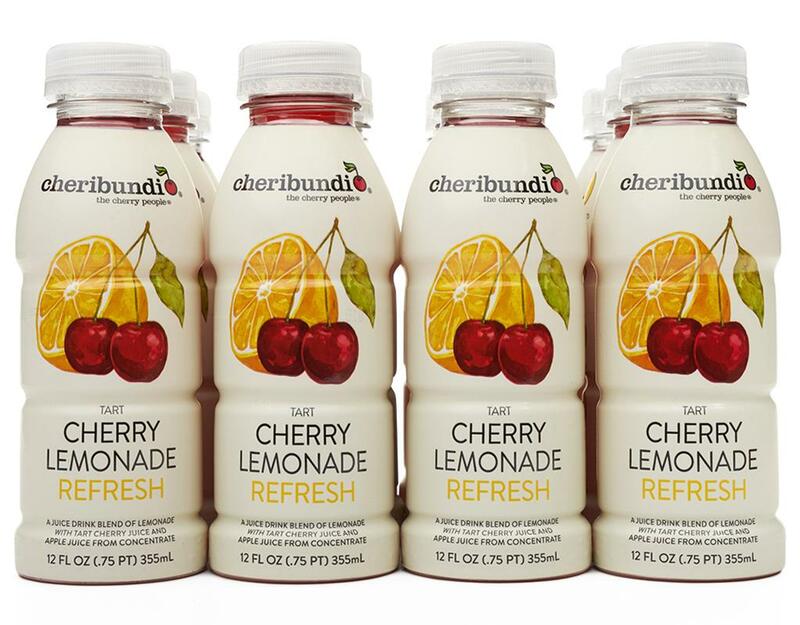 Discover the powerful benefits of tart cherries. 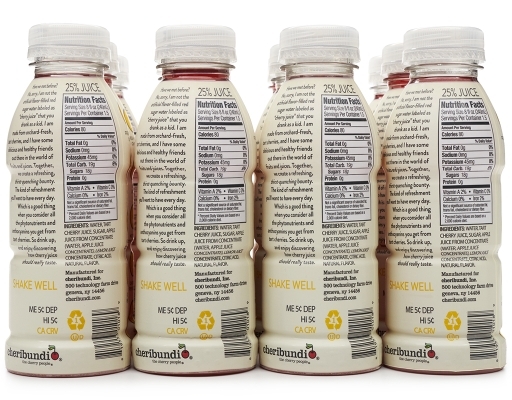 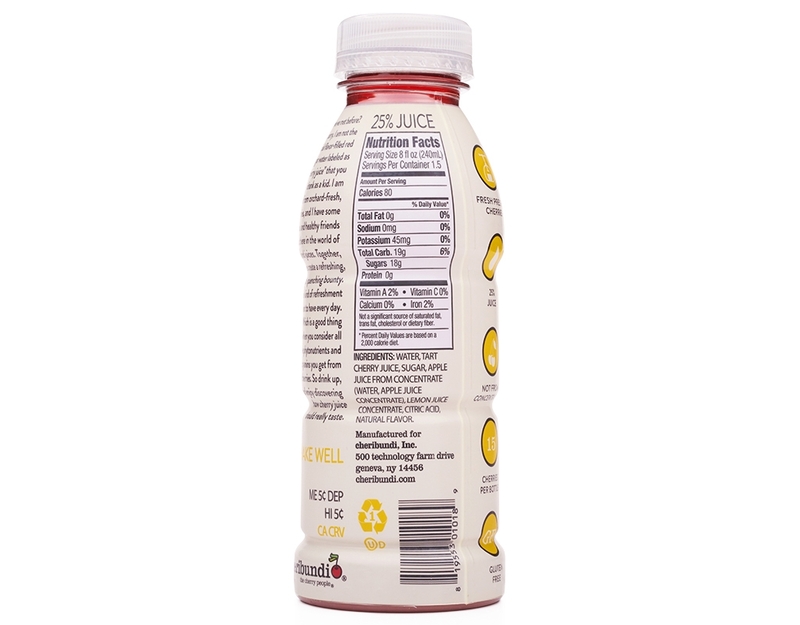 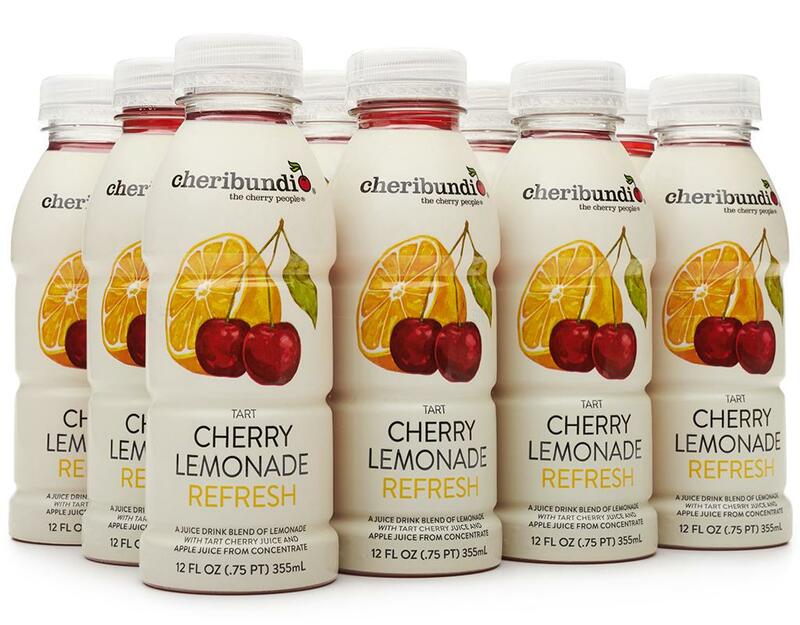 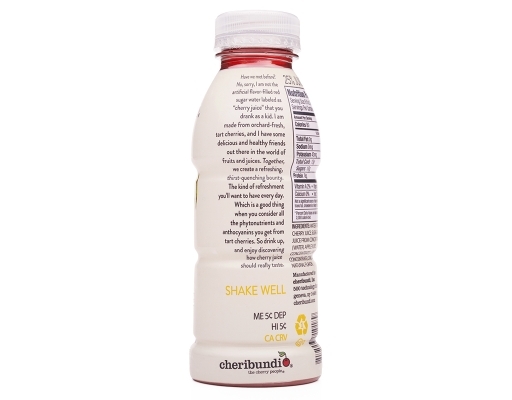 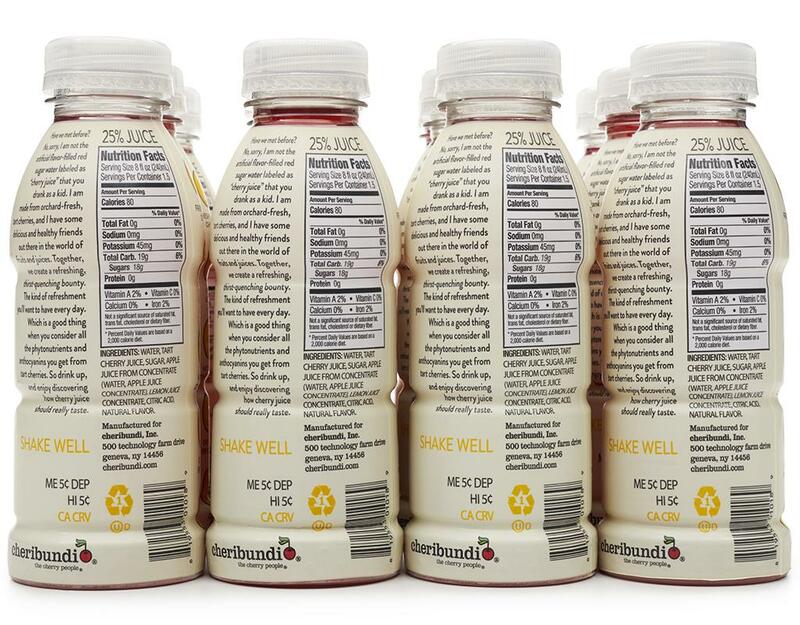 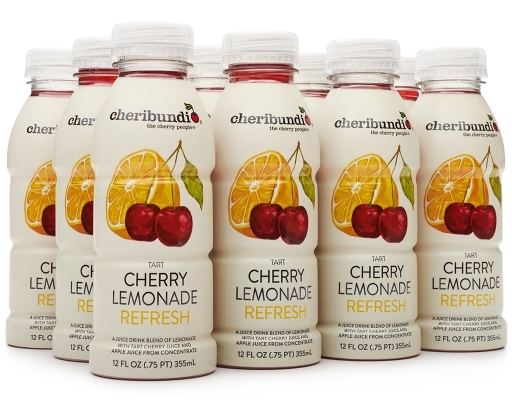 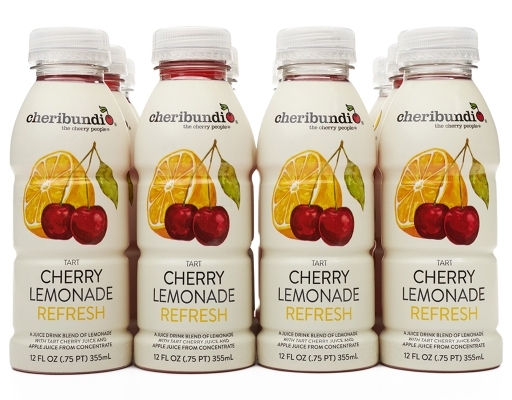 Cheribundi built its rep as The Cherry People by ensuring each bottle contained at least 45 tart cherries. 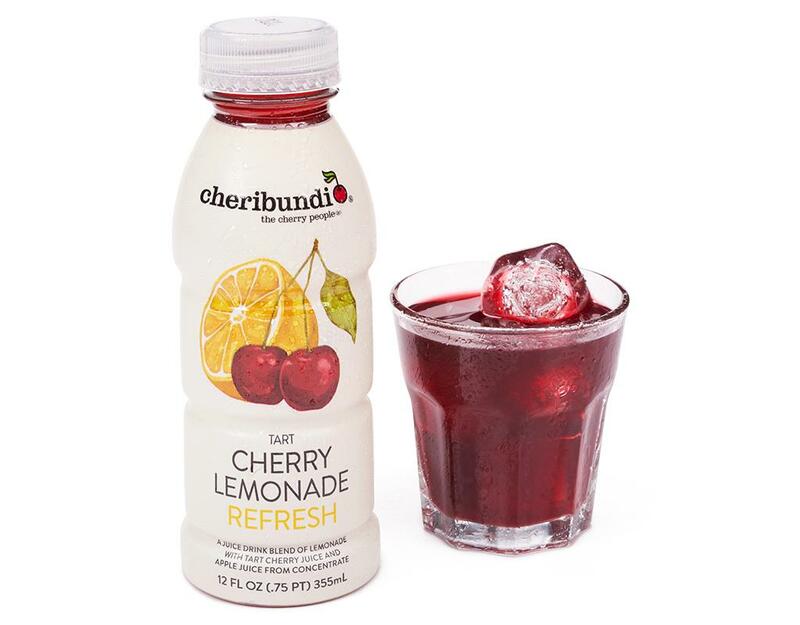 Now they’re expanding their horizons, blending freshly-picked, phytonutrient-rich cherries with tangy, fresh lemons and a hint of sweetness. Summertime needed a refreshing new drink. 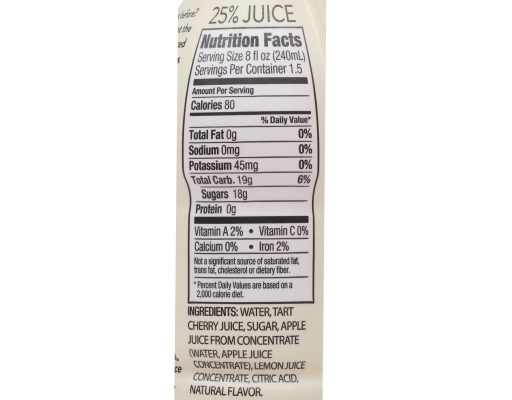 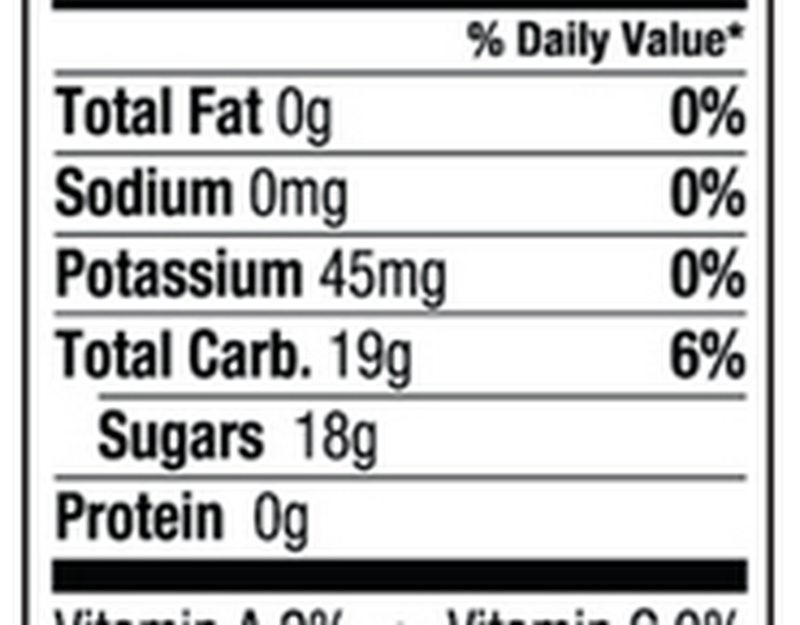 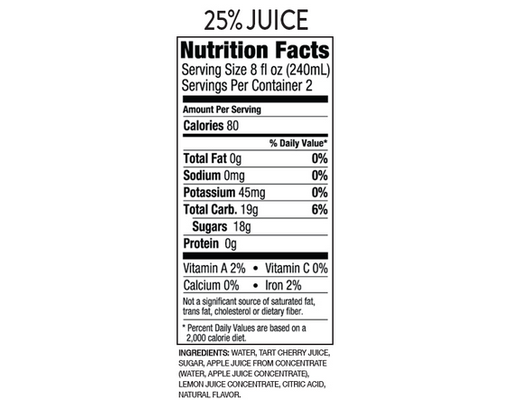 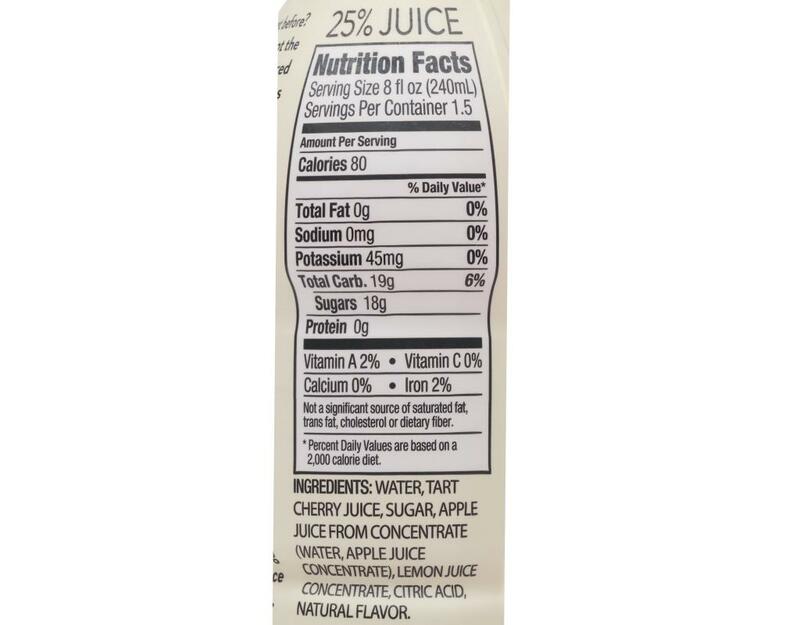 Added bonus: this delicious drink contains electrolytes. 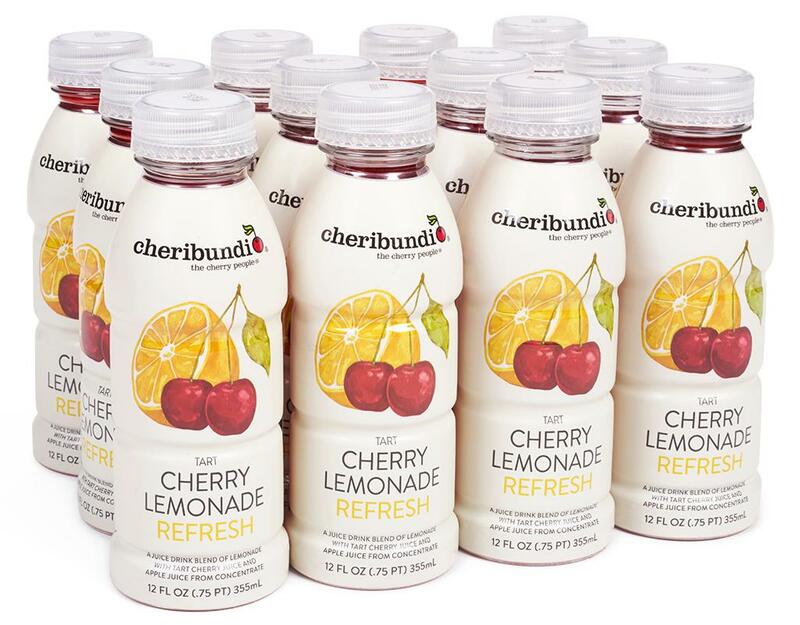 While they can’t pack 45 cherries into Refresh, Cheribundi made room for a fresh new lemon-rich taste.